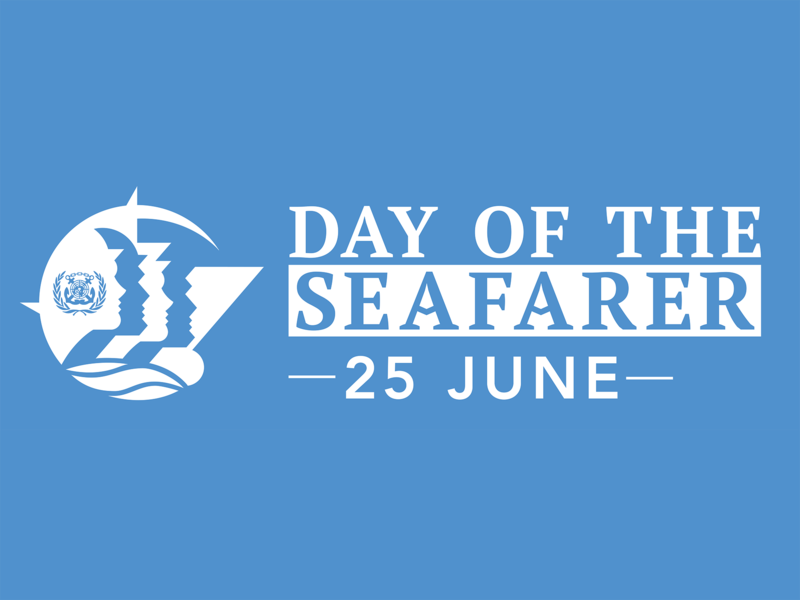 On this 25th June 2017, the day of the Seafarer, as a sign of gratitude here at AML we stop to think about all the Seafarers. It has been through the personal sacrifices, dedication and hard work of Seafarers who deliver our day-to-day necessities across the globe, giving us access to all the commodities. Seafarers matter and shall always be considered the cornerstone of the shipping industry. For that we thank all Seafarers across the seven seas!